This could follow a string of engineer layoffs from the Lab126 research and development lab. Amazon recently let dozens of its Lab126 engineers go from its research and development facility, located in San Francisco, and it now looks as though its mobile phone will be the next thing on the chopping block. The announcement of the discontinuation of the Amazon Fire Phone has not yet been made official. This makes it clear why there is considerable speculation involving the cancellation of that mobile phone. Those are the first layoffs that Lab126 has experienced since it first opened its doors 11 years ago, said the WSJ report. 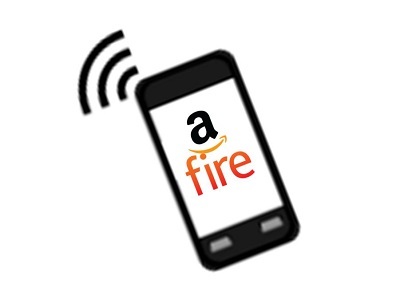 Even though the Amazon Fire Phone did receive some very positive reviews when it was first released in July 2014, it never managed to scoop up a very large portion of the smartphone marketplace. Its initial launch price was $449.00, though that price tag dropped after the first few months. The operating system was a type of branch of Android, and it did receive some criticism based on the proprietary mobile apps that it contained that were clearly focused on the Amazon experience. Despite the fact that the focus of the mobile phone on linking itself to Amazon in several different ways through its proprietary apps was supposed to provide the device owner with a considerable advantage when shopping, it turned out to be a primary obstacle. People started to view the device as being meant for a “single-purpose”, which was to continually direct shoppers back to Amazon in order to buy both physical and digital products. This criticism was one of the primary barriers to acceptance by many consumers who might otherwise have considered buying it.